Academic attainment is increasingly measured in a formal examination setting. Many students will find the experience nerve-wracking; at its worst, examination anxiety may even result in underperformance.  At Aspire, we offer students the opportunity to familiarise themselves with the formal testing environment through participation in various math contests and competitions. By having the opportunity to experience working under timed examination conditions, your child will build confidence. When the real time comes for those all-important examinations, your child will enter the examination hall with the assurance that comes from prior experience. Contests and subsequent feedback offer the chance to practice and to build examination skills. The lack of these examination skills often causes even the most able students to lose marks: being able to read and understand the questions properly; to plan out answers; to show working; avoiding omissions; proofreading and double-checking through answers. 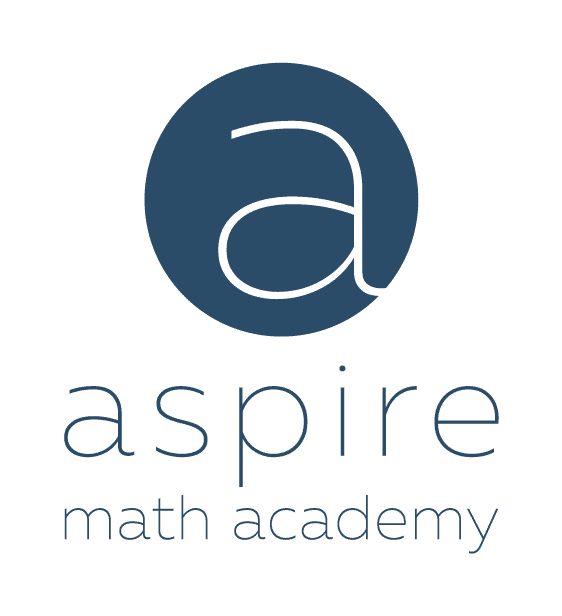 Interested in Preparing for an Educational Competition?